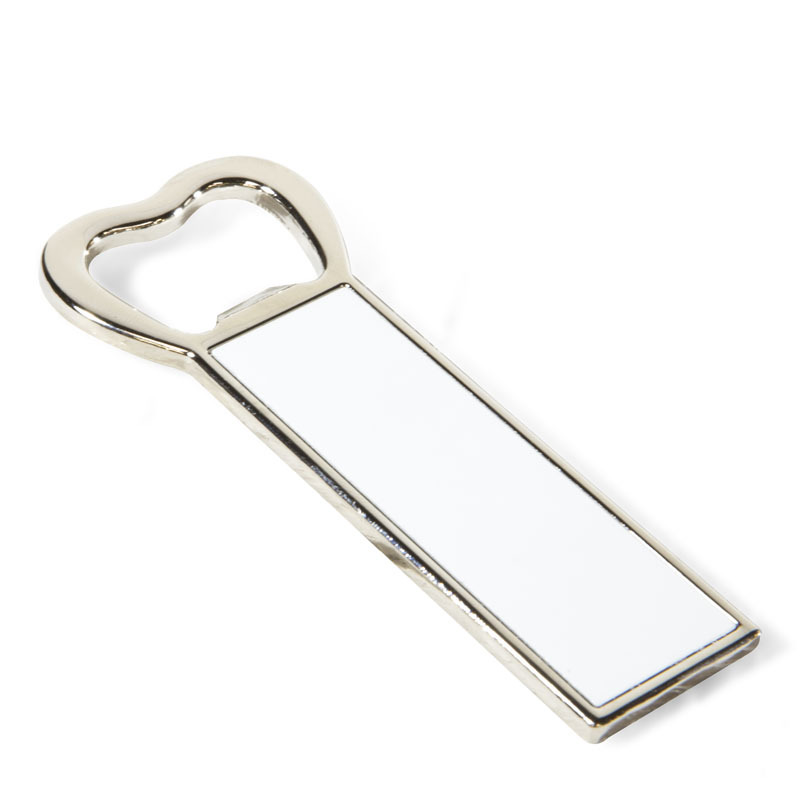 Fridge Magnet Bottle opener is handy and easy to use, just attach to your fridge and use when you get a cold bottle out! A bottle opener key ring. 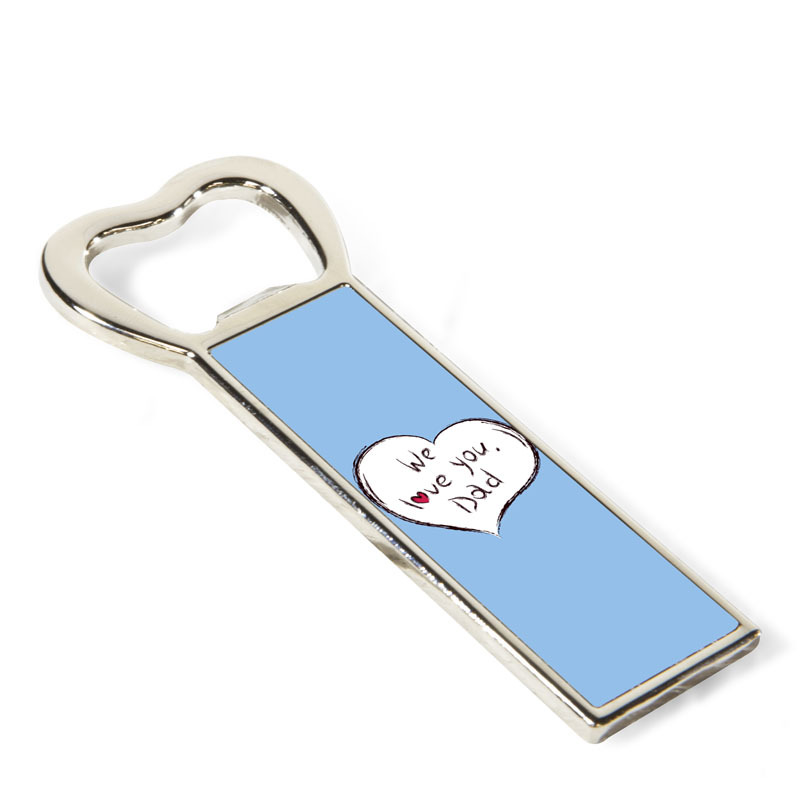 Perfect as a promotional product or personalised gift, simply print your image on to the metal insert using sublimation printing. 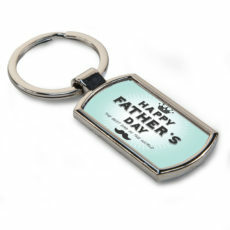 to create gifts & promotional products. 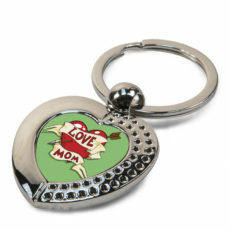 The key ring is approximately 7cm x 3.5cm. 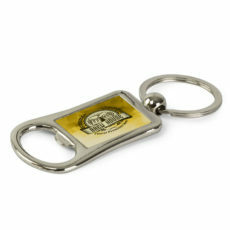 Metal, tag shaped sublimation key rings that can be personalised using sublimation printing to create gifts & promotional products. 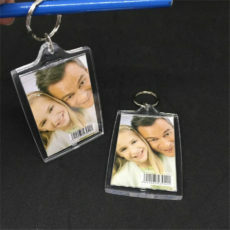 Sublimation key rings are a versatile gift.